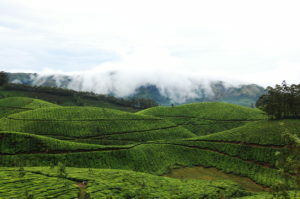 Munnar is a picturesque hill-station at an altitude of 1600m whose beauty is enhanced by tea plantation that spread across several square kilometers. 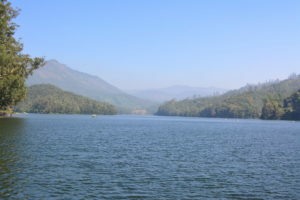 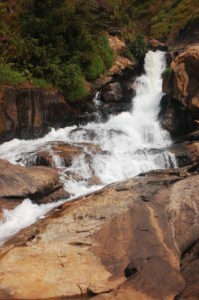 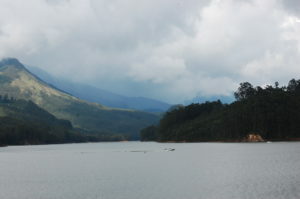 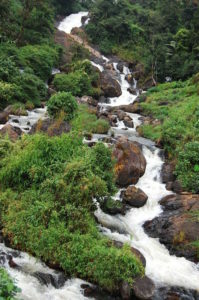 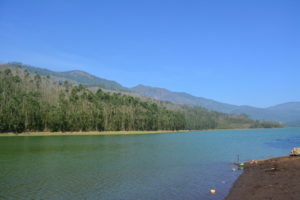 Munnar is also blessed by several seasonal and non-seasonal waterfalls. 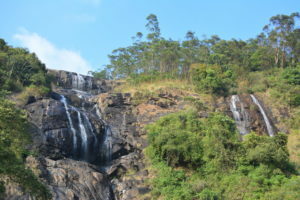 Some of the places that can be visited are listed in the links below, and many other places that are worth exploring are at the bottom of the page.